Dell is one of the leading Consumer durables brand. The marketing mix of dell talks about the way in which dell has improvised to gain a competitive position. Dell believes that, ‘Marketing is not about providing products or services it is essentially about providing changing benefits to the changing needs and demands of the customer’. 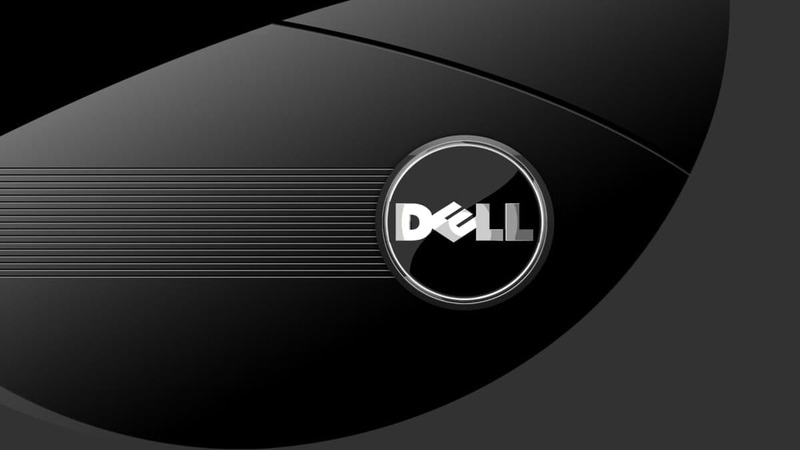 Dell provides a wide variety of both business class and home/consumer class products and services. 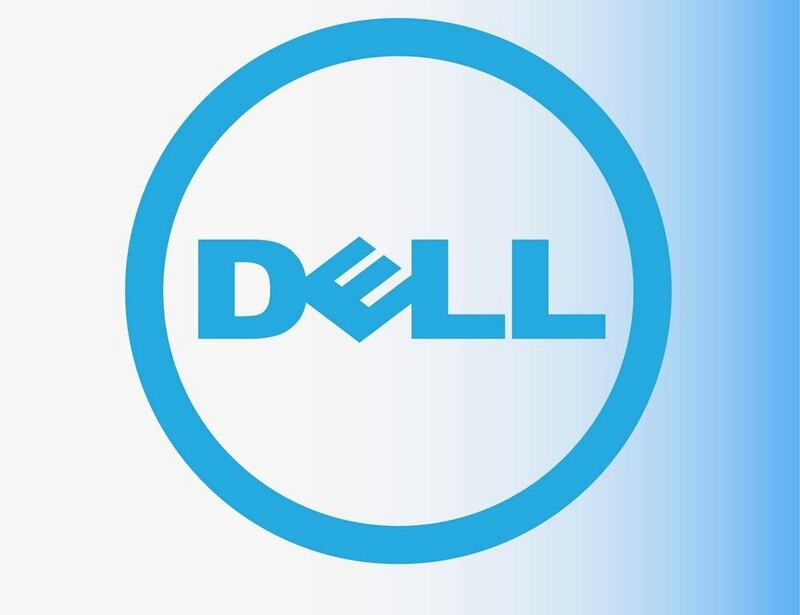 Dell designs, develops, manufactures, markets, sells, and supports a wide range of products that in many cases are customized to individual customer requirements. A few examples of products for individual and professional customers are Dell Precision workstations, OptiPlex desktops, Dimension desktops, and Inspiron and Latitude notebooks. Pricing strategies usually change as the product passes through its life cycle, because there is constrains on the company’s freedom to price a product at different stage. The main objective of Dell is to produce the low price and profitable PC for the customers. For the above reason Dell’s product pricing reflects the affordability of the local consumers. Because Dell products are so customizable, the price is largely dependent on the options and services added to the product. Dell is undercutting competitors in price to rapidly gain market share. Place is also known as channel, distribution, or intermediary. It is the mechanism through which goods and/or services are moved from the manufacturer / service provider to the user or consumer. Dell has been able to affect the location strategy aspect of its marketing campaign. As Dell’s products are always available at the nearest dealer’s customers develop trust for the “local Dell” thereby achieving the objective of gaining their trust in Dell products and services, and forming a large and diversified consumer base. Another one of the 4 P’s is promotion. This includes all the tools available to the marketer for ‘marketing communication’. Dell in the past have not concentrated on extensive marketing campaigns but these revolutionaries in 1999 when Dell changed its tactics by engaging in extensive marketing campaigns. Dell markets its products primarily by advertising on television and the Internet, advertising in a variety of print media, and mailing or emailing a broad range of direct marketing publications, such as promotional materials, catalogs, and customer newsletters. Dell has recently started promoting its products through retailers like Best Buy, Staples, Wal-Mart, GOME, and Carrefour. i like writing about marketing…. in marketing also also include the advertising… but can u give brief information about dell advertising strategy?? 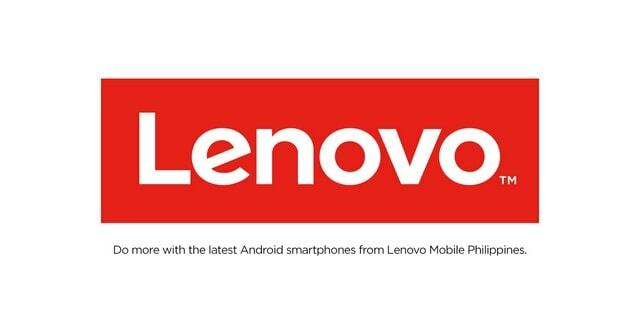 There is an article planned on the Marketing strategy of dell soon which will cover its promotions and advertising.